Oil and Gas exploration and production are frequently hampered by the presence of subsurface water. 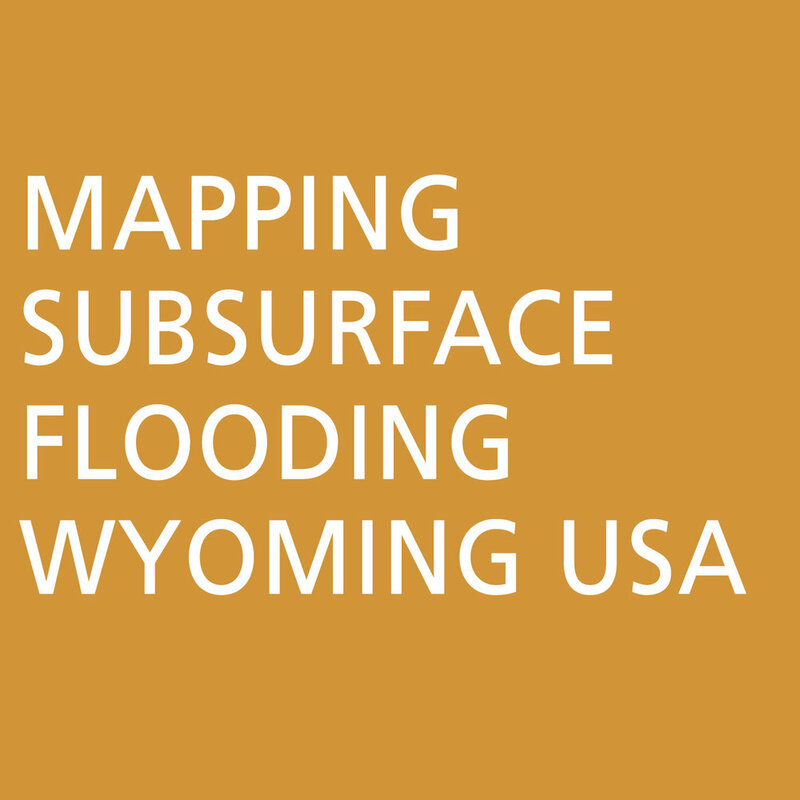 Willowstick Technology maps, models, and predicts groundwater flow paths and patterns. Our models enable clients to gain new insight into how preferential pathways connect in the subsurface. Defining which of your wells are compromised, leaking, or endangering existing water features saves time and money while identifying leaks in a processing pond or production water impoundment can save money as well as avoid unnecessary regulatory oversight. Willowstick can help identify groundwater problems before they mature into full-fledged production delays.